New York City enjoys a varied and stirring dining scene, spoiling locals and visitors with plenty of choices. For those willing to plunge into the rich tastes of Brazilian cookery the range of options is vast. 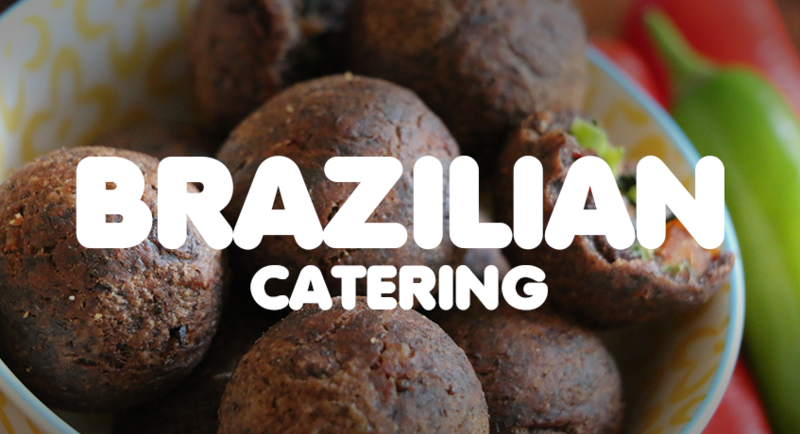 From rodizio style restaurants slicing flavourful churrascos to menu based eateries serving delectable traditional dishes, but three years ago, Petisco Brazuca stared the first Brazilian catering of snacks in New York. 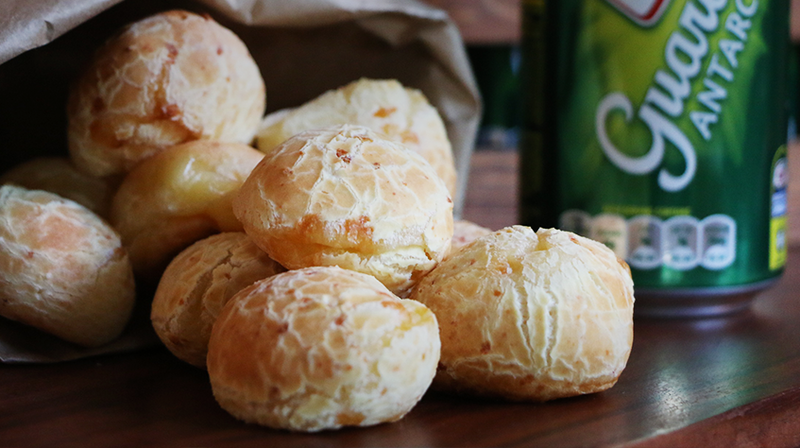 Petisco Brazuca is the first Brazilian delivery of traditional snacks in New York. 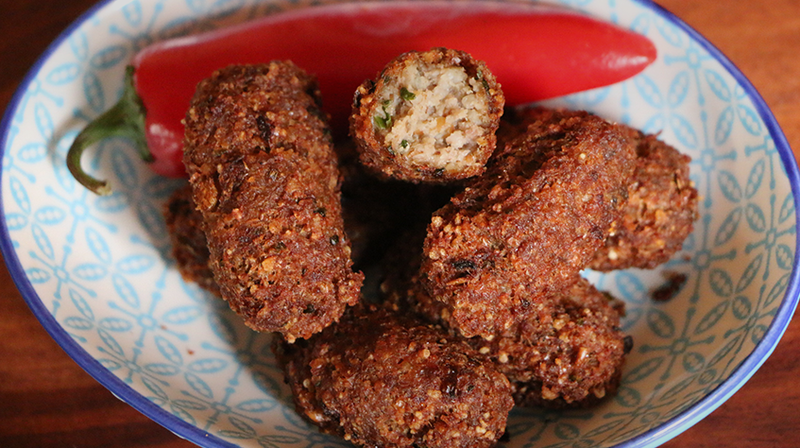 The Petisco’s Menu has more than 15 options of appetizers. 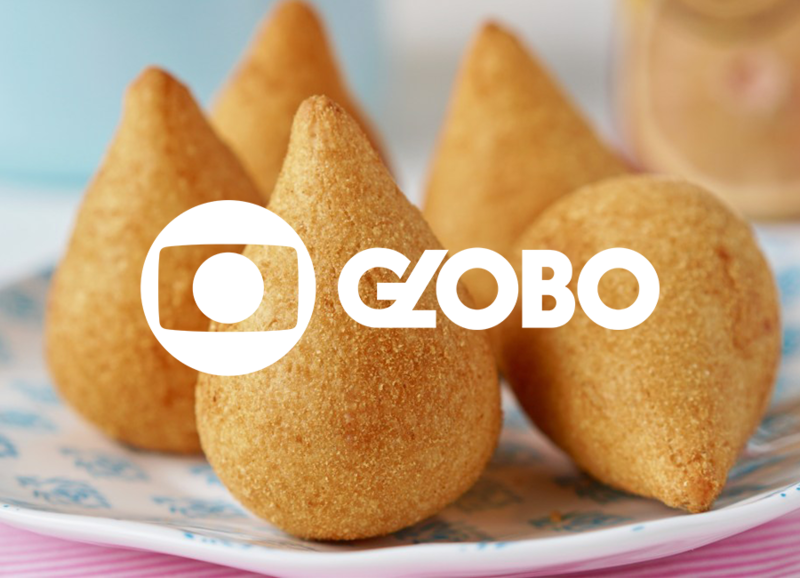 They sell the snacks in boxes of 30, 50 or 100 and it is cheap compared with other players — 30 pieces will run you $29.7— but Petisco Brazuca’s owners cares about every little detail. In other words, they’re excellent options for holiday celebrations, birthday parties, office meetings and any other occasion. 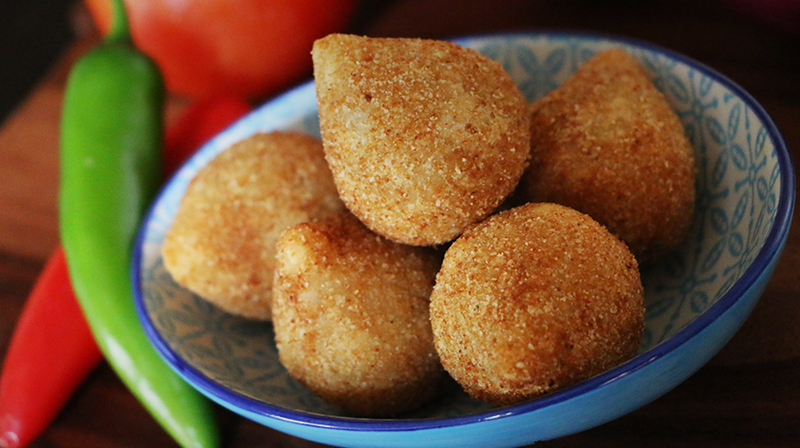 10 Coxinhas exóticas que você precisa provar!